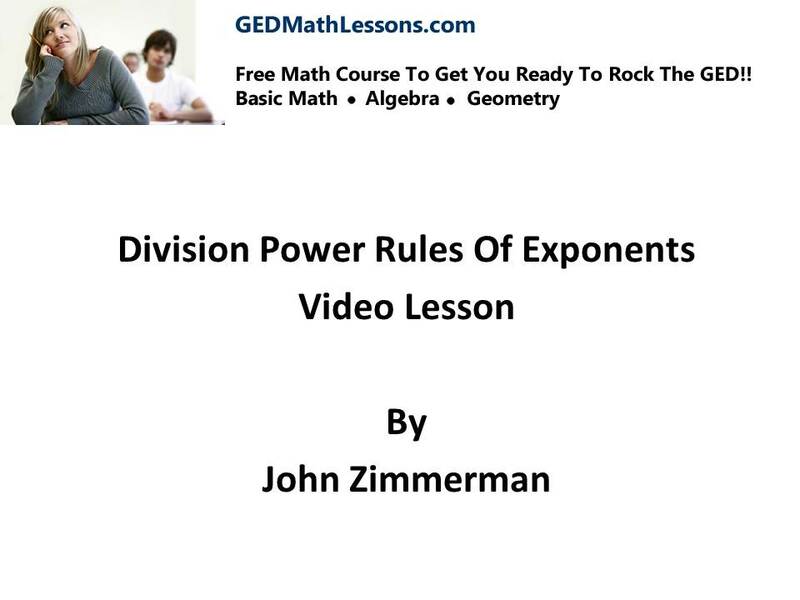 Hello welcome to lesson 3 on powers and exponents. In this lesson we will learn how to divide powers. 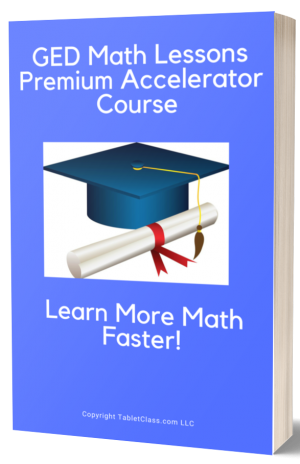 All of the power and exponent rules build on each other so you want to make sure you understand each lesson. Of course never feel bad about having to review any topic- most students never get everything 100% the first time around. action is the only way you can produce positive results…. 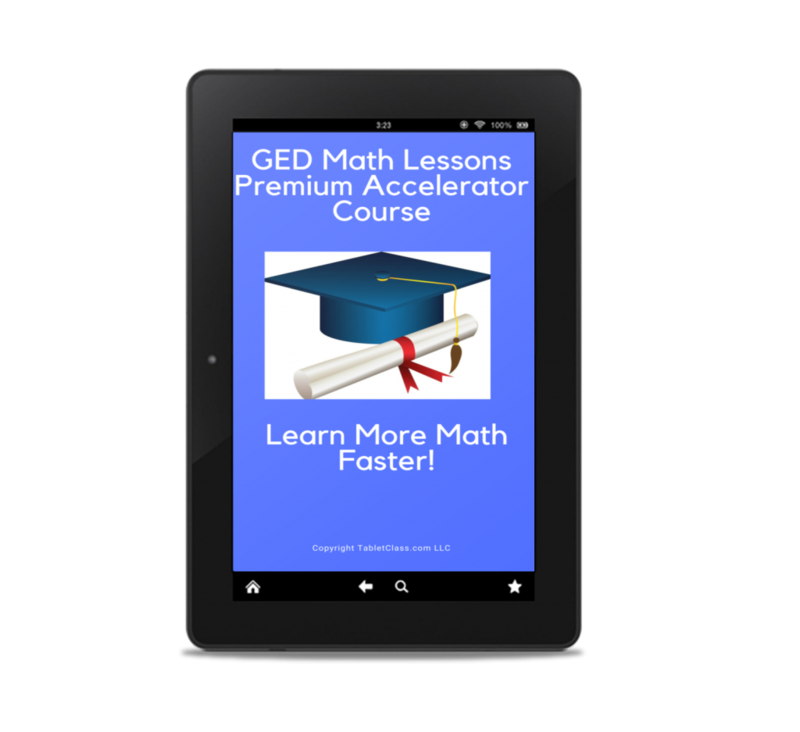 You’re doing great and now we are ready to learn how to use powers and exponents to solve scientific notation problems- this is important for the GED.